Like multigrain bread, multigrain rice is much healthier than plain with rice. For this reason, many Koreans eat multigrain rice with their meals. 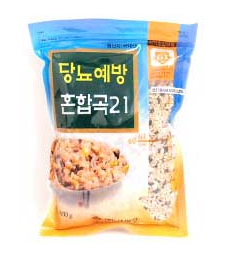 Often Koreans mix these grains with plain white rice because white rice gives a nice smooth texture and stickiness that other grains lack.